Cork Rubber underlayment is an expert at preventing cracks in your tile from settling and the natural movement over time. One can think of this underlayment as an invisible bodyguard that keeps your floor looking good even though it’s out of site. 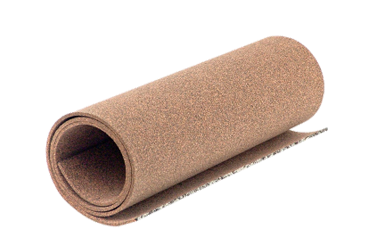 Cork rubber also has less give, making it less likely to flex underneath your planks.